Has Tencent KeenLab’s jailbreak just been leaked online? Let’s find out what’s going on behind the scenes. Tencent KeenLab’s iOS 10.3.2 Jailbreak Leaked? Where can I download KeenLab jailbreak? 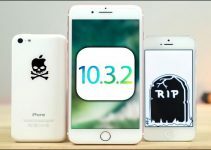 A video demonstrating Tencent KenLab’s iOS 10.3.2 jailbreak on iPhone 6s Plus has been doing the rounds on the internet. The user seems to be using an app comprising a jailbreak button replete with KeenLab’s logo and jailbreak process updates. 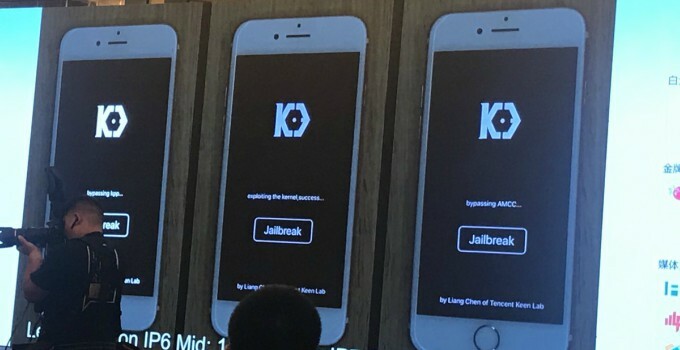 Here’s the video that shows a jailbreak app exactly like the one used by KeenLab. This jailbreak app bears a stark resemblance to the one demonstrated at MOSEC 2017. Moreover, its user interface looks authentic as well. I wasn’t able to ascertain more details regarding the app used in the video. Here’s the original jailbreak app that was unveiled by Tencent KeenLab a few weeks ago. Getting a jailbreak isn’t even public yet is nothing short of a miracle. Either this user somehow managed to get his hands on the original app at the conference or he is faking it; there is no in-between. Unfortunately, no jailbreak IPA file or tool has been leaked on the internet thus far. 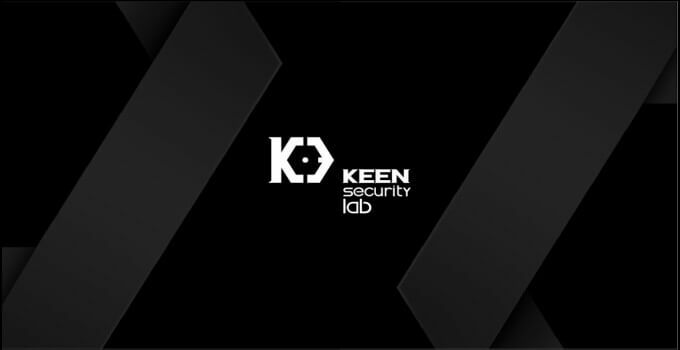 If the jailbreak in the video is indeed legitimate that would result in a breach of contract if KeenLab has sold its exploits. 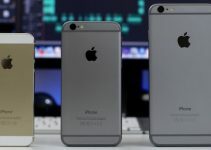 Hopefully, Team Pangu will cut the crap and release a working iOS 10.3.x jailbreak very soon. If I manage to access an IPA file, I will release it for all jailbreakers as soon as possible. For more jailbreak scene updates, like and follow us on Twitter and Facebook.